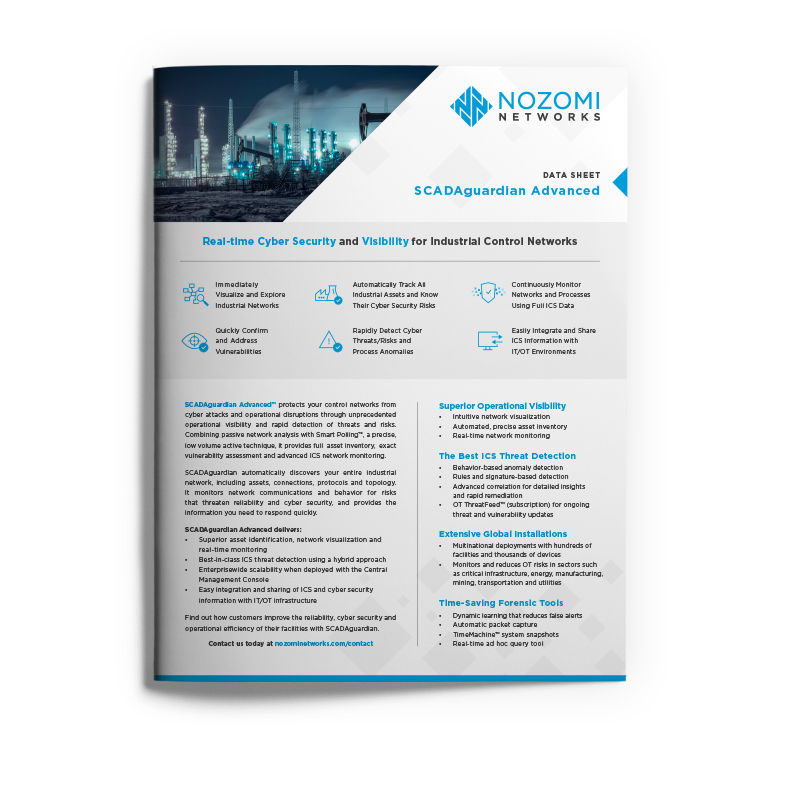 This week at the DistribuTECH conference, Nozomi Networks debuts our flagship industrial security and visibility solution as part of the RUGGEDCOM Multi-Service Platforms from Siemens AG. SCADAguardian Advanced Container Edition – a first-of-its-kind for our product category – provides industrial operators and cyber security teams with an embedded solution for real-time cyber security and OT network visibility. This approach delivers a number of advantages, including an industrially hardened, comprehensive cyber security solution with a low Total Cost of Ownership (TCO). 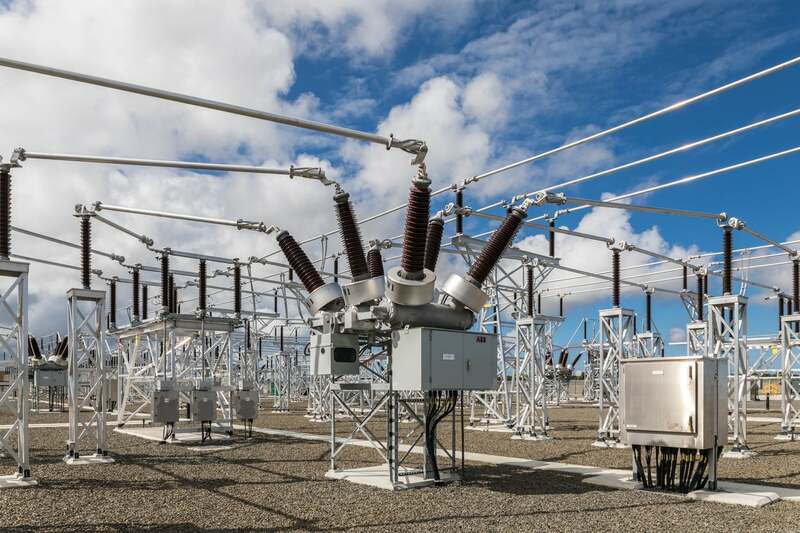 It also minimizes the hardware footprint for applications like existing power utility substations where space is at a premium. Let’s take a closer look at this innovative and useful development. The RUGGEDCOM RX 1500 Multi-Service Platforms with embedded SCADAguardian Advanced Container Edition is being demonstrated at DistribuTECH this week. As the leader in the rapidly maturing market for industrial cyber security and operational visibility, our innovative approach addresses the need for more deployment options. We announced a new generation of our solution last November, including the SCADAguardian Advanced Container Edition, which can be embedded on the application compute capacity of switches, routers and other security infrastructure. This format provides fast, flexible deployment options that leverage hardware and reduce procurement and maintenance costs. The RUGGEDCOM APE is a utility-grade computing module that slots into any of the complete family of RUGGEDCOM RX1500 Multi-Service Platforms. These serve as industrially hardened Layer 2 and Layer 3 switches and routers for industrial control networks that run hot-swappable modules for firewalls, compliance, VPNs and now SCADAguardian Advanced. 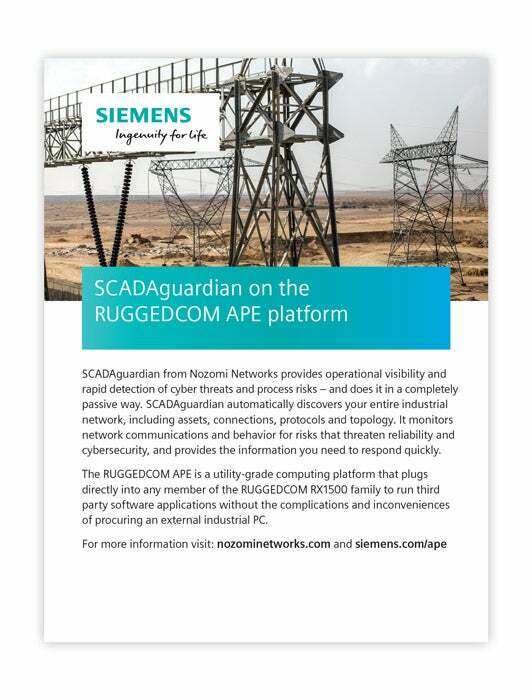 In particular, industrial operators who have existing RX1500 implementations can take advantage of an available slot for the RUGGEDCOM APE to readily implement SCADAguardian Advanced. The RUGGEDCOM Multi-Service Platforms with SCADAguardian Advanced Container Edition is ideal for existing power utility substations where on-premises space is at a premium and easy deployment and upgrades are a must. 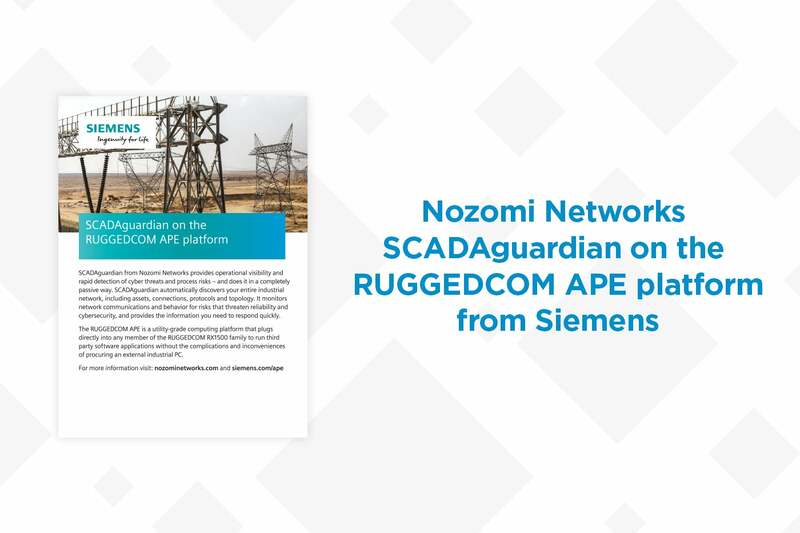 Over the past several months, Nozomi Networks and Siemens have been validating the performance of SCADAguardian Advanced on RUGGEDCOM APE within both control center and substation environments. Based on our testing, the integrated solution using the newest Siemens RX1500 APE product provides industrial network visibility and monitoring performance comparable to running our solution on our own appliances. Combining our real-time cyber security and visibility solution for industrial control networks with the Siemens RUGGEDCOM Multi-Service Platforms makes cyber security more comprehensive, yet easier and less expensive for industrial operators. As cyber threats continue to escalate, and as the attack surface of industrial systems rapidly expands, delivering an innovative solution that makes robust cyber resiliency possible, is critical. If you are at DistribuTECH this week, representatives from both Nozomi Networks and RUGGEDCOM will be demonstrating our joint solution at the Siemens booth, #8029. If you are not attending and would like to find out more, please review the resources available below. Finally, if you are ready to engage in deeper discussions, the Nozomi Networks / Siemens team is at the ready. To get started, simply contact us.